Dr. 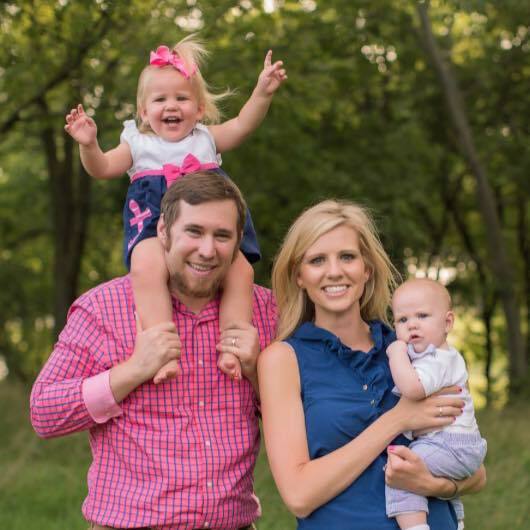 Beau Evans is a class of 2010 graduate from University of Oklahoma Dental School. He purchased Dentistry with a Smile from Dr. Ryan Whitman in January 2014. Dr. Evans works along side his father at their practice in Tulsa as well as his Henryetta office. Dr. Evans is a member of the American Dental Association, Oklahoma Dental Association, as well as study clubs around the area. 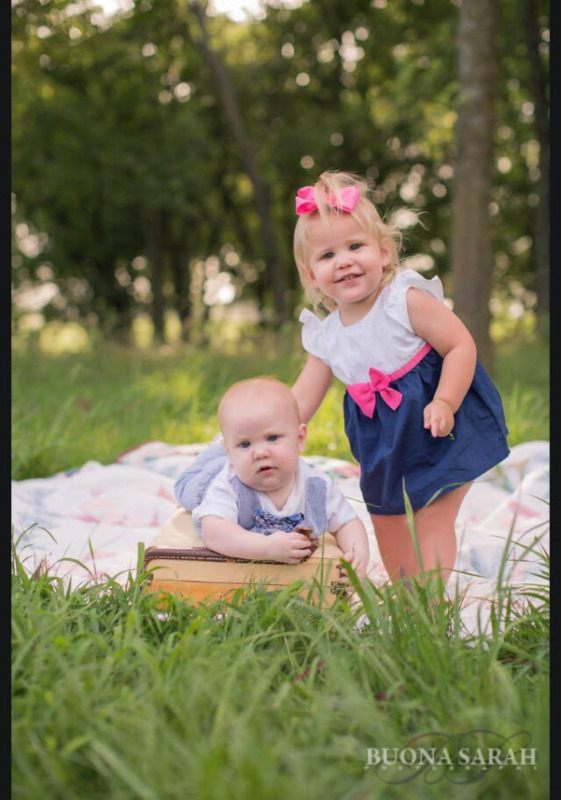 Dr. Evans and the love of his life, Samantha, were blessed to welcome a baby girl, Breklyn, into their family in November 2013 as well as their precious baby boy, Crew, in January 2015. Dr. Evans and his wife enjoy various outdoor activities - however skiing is one of their favorites! Their free time consists of playing with Breklyn and Crew, watching movies, and cheering on their favorite local teams. Samantha is a leading specialist in Broken Arrow Public Schools as well as the Head Varsity Swim Coach. She can also whip up a batch of homemade cupcakes that will knock your socks off! Skill and compassion go hand in hand when providing exceptional patient care. As a dental professional, Dr. Evans stays up to date on the latest advancements in dentistry in order to provide the most current treatment options for our patients. As a doctor, he recognizes that his patients are unique individuals who have placed a great deal of trust in him and our team. That is just one reason why he values each and every patient relationship.